SJP, are you with me? Get ready for a tourist magnet that hasn't been matched since American Girl. Victoria Beckham is cementing her name in the fashion industry, confirming today that she will be opening up her debut store in the autumn. 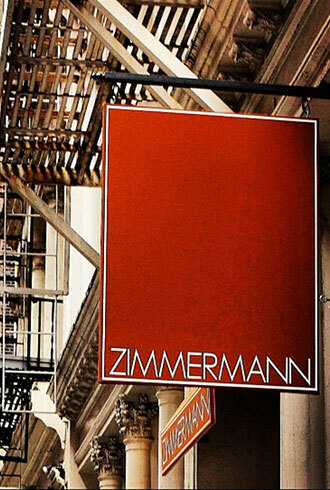 Australiana continues to permeate New York City as Zimmermann opens up shop in SoHo. Rose Byrne and Dree Hemingway were among the celebs toasting the NYC opening of the French brand's new store. 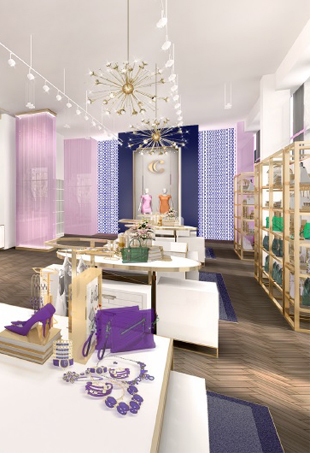 A Space NK alternative opens up on Long Island. 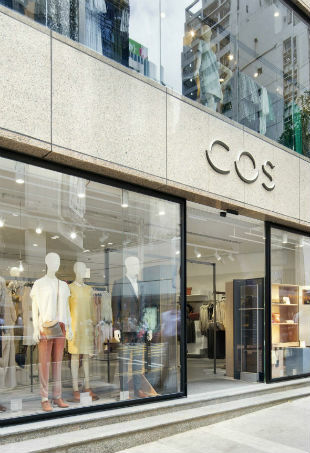 From lingerie to a full-fledged lifestyle brand, the 35-year fashion industry vet opens a dedicated space at Saks. 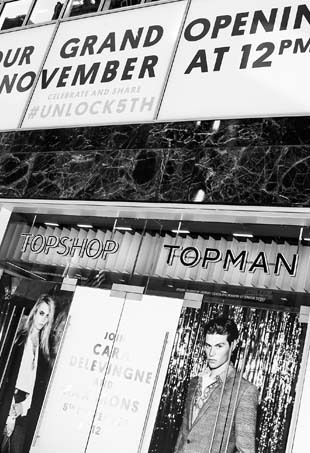 Now men and women can easily shop and dine together. Hermes expands its flagship store and offers a new customization service. 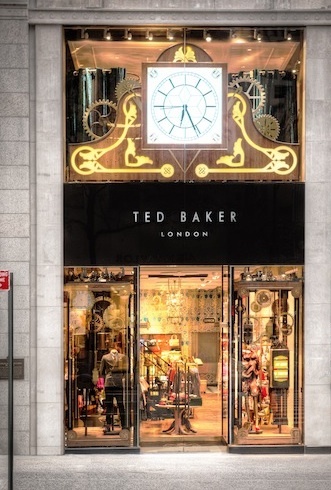 Brands all over the luxury spectrum are venturing into temporary spaces.